Thank you, thank you for making your avatar a picture of BOTH the ovarian cancer and breast cancer ribbons. 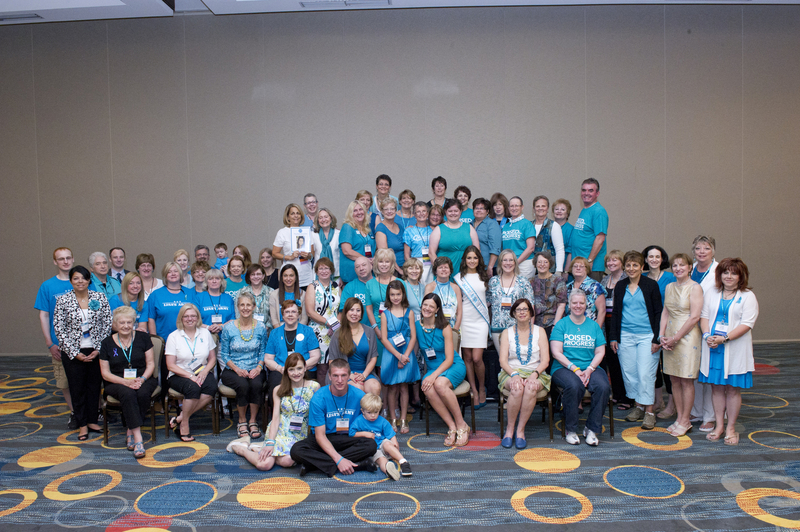 I’ve chosen to follow your blog because we all seem to share one goal: promoting awareness of ovarian cancer. 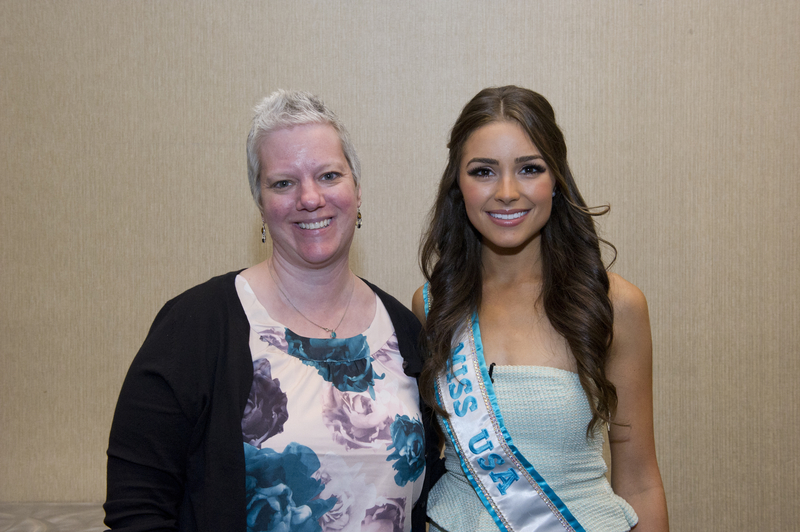 Take Back Teal was created to promote equal awareness and funding for ovarian cancer. I am so glad that you are working hard at your blog to help spread the word. TBT is designed to help make people realize that – while breast cancer is the most common woman’s cancer – ovarian cancer is the deadliest of all women’s cancers. You have my full support, and congratulations on ‘stepping outside of your comfort zone’ to go to the conference :).